I mentioned before that I might post some Wyoming pictures, so here's the first installment. 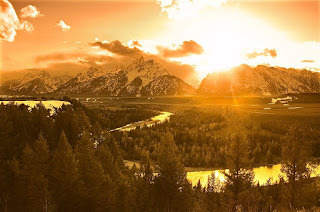 I'm headed west to Yellowstone and Grand Teton National Park this weekend with buddy Scott Howard, so dug out some shots I did there previously. 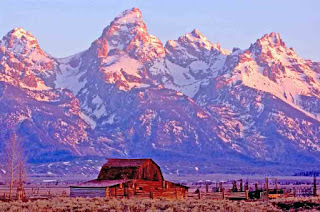 These are some fairly standard shots that every photographer who visits the Tetons seems to come back with. Just my versions of the same thing you've seen before. You can't go to the Tetons without shooting the Moulton Barn on Mormon Row. And you also can't miss the bend of the Snake River that Ansel Adams made famous. 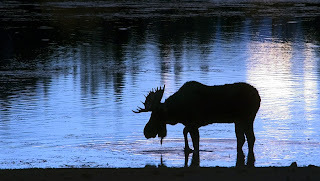 A bull moose standing in the water also seems to be a typical Wyoming image, but I like my blue sunrise version. 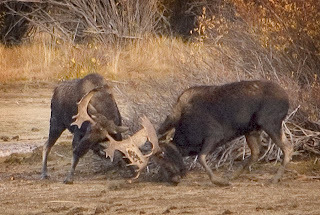 The trip Scott and I took in 2006 did yield a fight between two bull moose, which isn't something you see every day, so we were pretty happy with that. 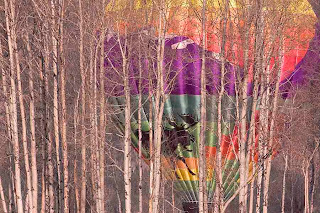 While attending the "Photography At the Summitt" workshop in Jackson, WY, I captured this hot air balloon launching through a stand of aspen trees. The moose on the side of the balloon really added to the image, I thought. This picture was exhibited at the National Museum of Wildlife Art in Jackson. 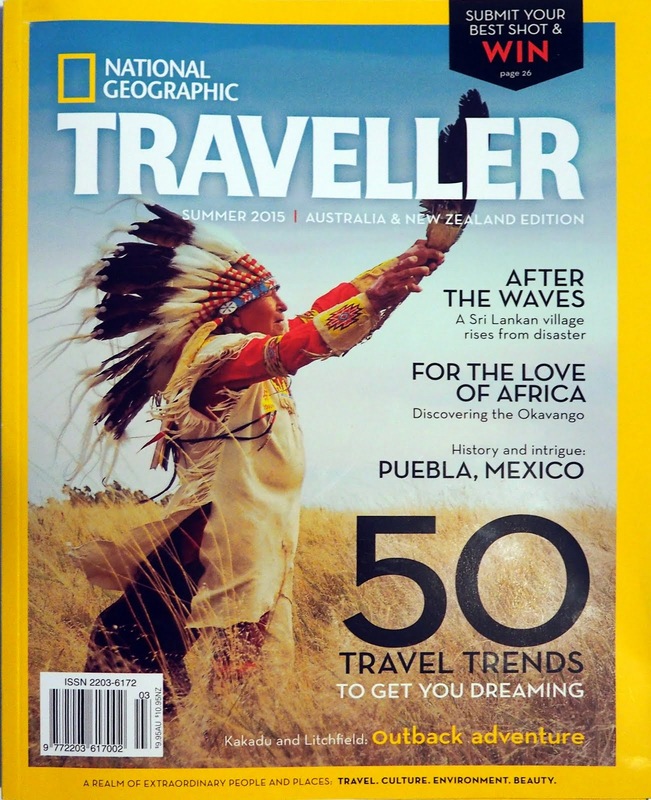 Looks like we will be getting some snow on this year's expedition, so should have some interesting pictures to show next week.